While most people only consider getting life insurance when they have children, it’s important to recognize the other people who are dependent on you. For instance, if you have a partner or spouse, then not having life insurance can leave them at serious financial risk. 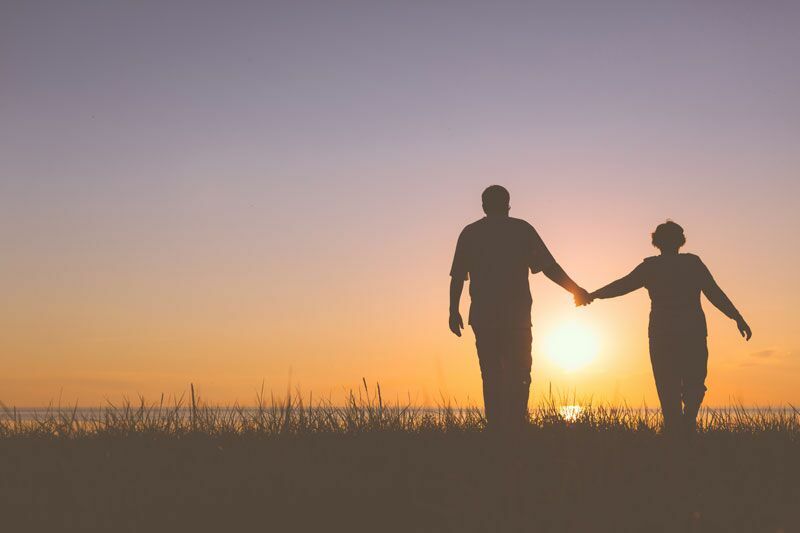 If you were to die unexpectedly, then your spouse would be left to handle your outstanding debt, the loss of your income, and the cost of your burial all on their own. Additionally, if you support your parents or siblings, then they need the financial security that only life insurance can offer. What would happen if I died without having life insurance? If you died without having the right life insurance in place, then it’s likely that your loved ones would have to pay for your lack of planning. To start, your loved ones would be financially responsible for all the debts you left behind, including your student loans, credit card debt, and your home mortgage. Additionally, the loss of your income would put your family in a precarious financial situation. In fact, approximately 1 in 3 households would have immediate trouble paying bills after the loss of the primary bread-winner’s income. When you consider your family’s financial situation, it’s easy to see why getting the right life insurance coverage is the best way to protect them even after you’re gone. Are you looking for the right life insurance coverage to meet your needs? Then don’t hesitate to contact the experts at Udell Family Insurance. Our dedicated professionals are ready to get you the coverage that you need today.